Guys, no matter how common that may sound but these are the best ways to spend quality time with each other. Even though you live in the same house, still it's important to go out and make efforts for each other. And it's good to take a day off to spend time with your family, they are the ones you've been working so hard for, right? Romantic Movies in bed- No issues if you couldn't make time for that special date, you can put the baby to sleep and play your favourite movie and watch it together with some pizza maybe, that's a simple yet satisfying thing to have a great time together. 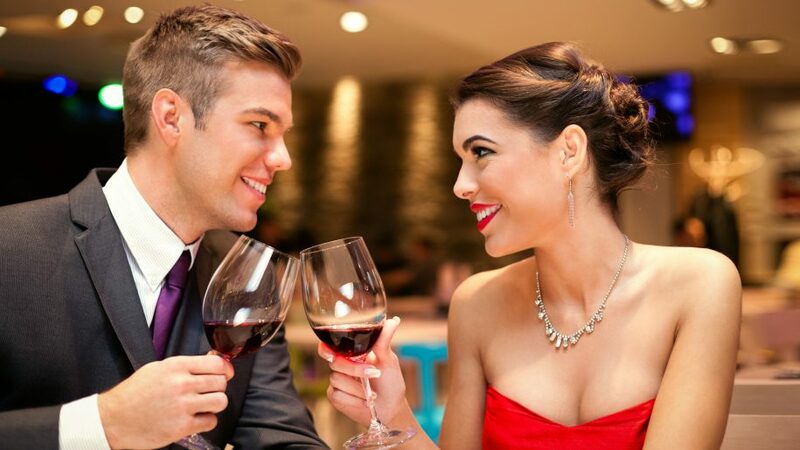 Wine- Wine is always the classiest way to celebrate an occasion, gifting each other a bottle of the best red wine and having it together would be a great way to celebrate love with elegance and new fire. Romantic Dances- Play your favourite music and ask her out for a dance just like the older times. We know all your time is caught up in handling the baby and job. For some special days, make your partner feel even more special and have a great time. Get a gift Delivered- Do not worry if you are in a long distance relationship with your family or just travelling right now. You obviously don't want them to feel alone on this day. Get some personalized gifts and flowers delivered at their doorstep so they don't feel left out. Love can be expressed in any way and all the lovers find their appropriate way to express it with valentine gifts. Valentine gift delivery in Pune is available with a wide variety of gifts and personalized gift boxes including complimentary gifts and prizes. This valentine's day, make your loved ones feel special. Gifts for family and babies are also available such as tripling tees and socks, theme-based merchandise and even personalized merchandise. Give it a try you'll love it.